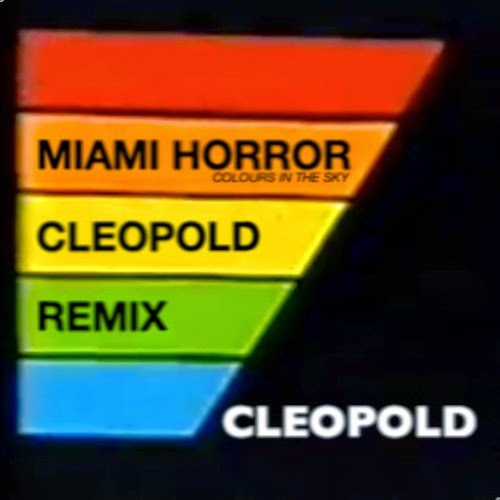 As I was looking for new music the other day I ran into this Cleopold remix for a track he helped co-write with Miami Horror called "Colours in the Sky". It is one of the prettiest tunes I've heard in quite a while. Makes me feel like I'm floating in space. Those synths lines are to die for. Best part is they are offering the remix as a free download in exchange for a like of Cleopold's facebook page. Well worth the price of admission. I for one will be pressing repeat on this many, many times. Enjoy!